Treat today like tomorrow. Revolutionary innovation. 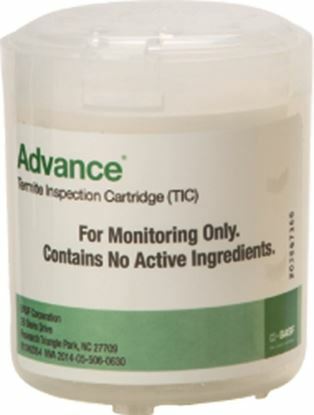 The termite control technology of the future is available here and now, ready to transform your business. By removing the need for manual trenching, drilling and rodding1, the Termidor® HP II High Precision injection system reduces your labor and optimizes your efficiency. 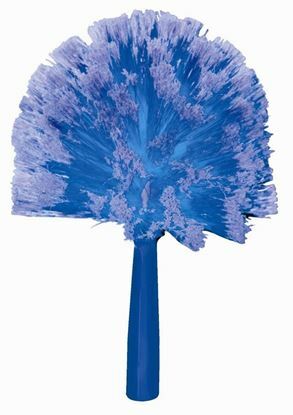 With its onboard computer, this advanced technology always applies an exact amount of finished dilution. 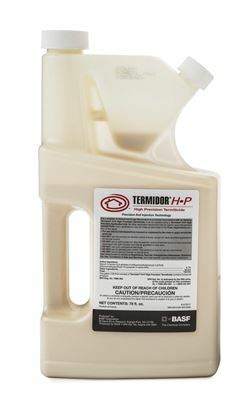 Use it to apply Termidor® HP II termiticide for continuous and uniform treatment zones, resulting in 100% termite control in three months or less! 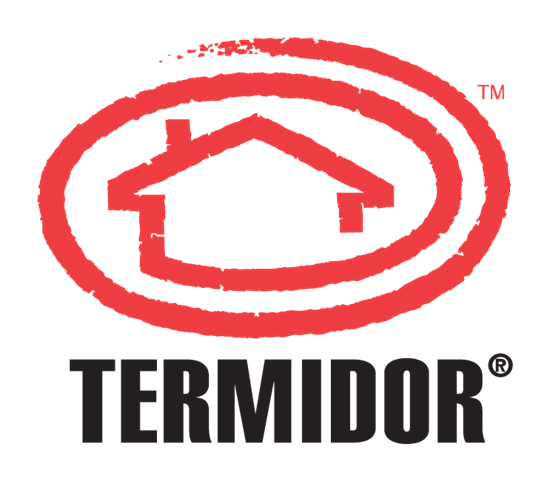 Termidor termiticide, a proven performer for more than 16 years, is the most trusted name in termite control. 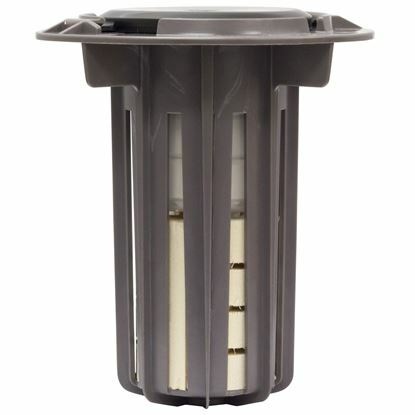 Combine it with this new high-precision injection technology to revolutionize your business and our industry.